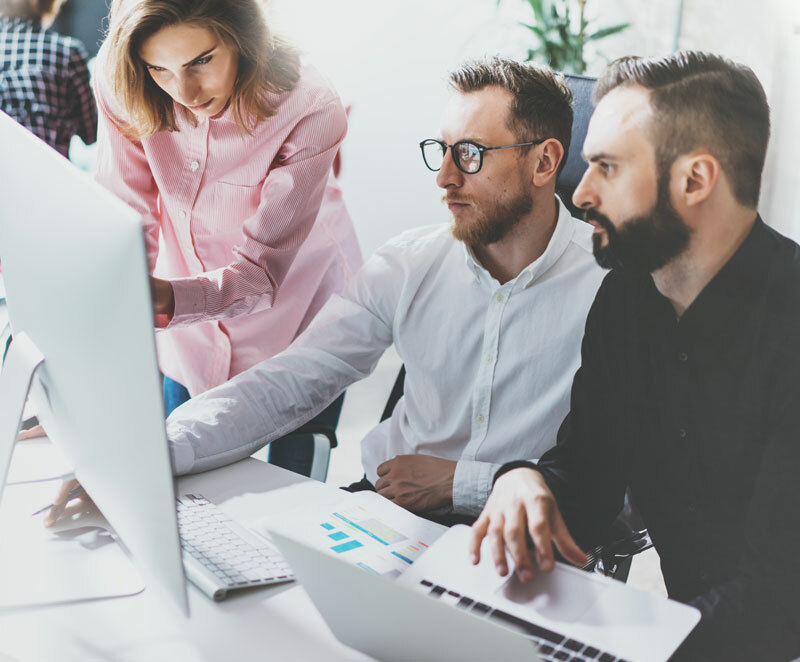 Vector New England helps businesses of all sizes apply collaborative and cloud technology to Enterprise solutions to reduce cost, increase productivity, and drive growth through online collaboration. With this social network platform, we help businesses be more productive, whether its with an on-premise or hybrid solution. IBM Collaboration Solutions uses Enterprise social and mail solutions to bring you quality products. Clients have often found a high return on investment after upgrading to this technology. We make working together much better. Contact us for a new kind of collaboration.